Business Startup - Lodovico & Associates, P.C. If you are starting a new business, Lodovico & Associates is fully-equipped to help you build from the ground up and keep it running smoothly for years to come. 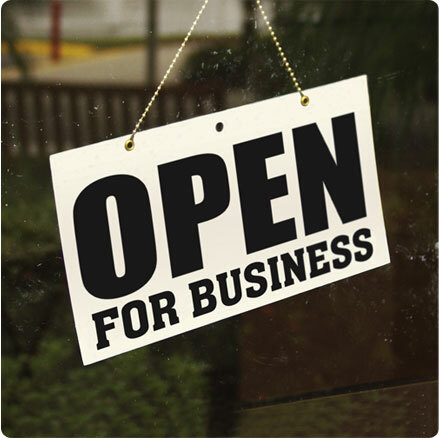 Whether you are a seasoned entrepreneur or becoming your own boss for the first time, we will personally assist you in creating everything you need for your business to open its doors on a solid financial foundation. With the Tax Professionals, you have a wide range of services at your disposal to help your business reach its full potential. Entity Selection: We will help you decide what type of legal entity is best for you. Federal and State ID Numbers: We will make sure your business is properly registered with the federal and state governments – federal and state EIN (employer identification number) and state sales tax number. Payroll Preparation: We will find the right payroll service provider for you, review your quarterly reports, and prepare any 1099s for your contractors. Quickbooks Training: We will find the best accounting software for you and personally train you on how to use it effectively. Bookkeeping: We will record your transactions, reconcile your bank accounts and organize your cash receipts and credit card statements. 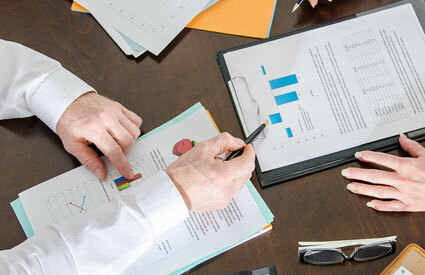 Financial Statements: We will show your business’ profit or loss and determine your financial standing. Cash Flow & Budgeting: We can show where your money is going and help you structure your finances accordingly. Federal/State/Local Tax Returns: We will prepare all required business tax returns for the IRS and state, as well as any local privilege returns, after the end of the tax year. Tax Projections: We will calculate and predict your future income and plan for your tax obligations accordingly to avoid end-of-the-year penalties. Business Valuation: We will show what your business is worth and compare it to similar, local businesses so you have the edge to be successful among your competitors. We can also establish a fair market value (FMV) so you can make an informed decision on whether you should buy or sell a business. Property Tax Appeal: We will investigate your current property tax situation and, if necessary, appeal your assessment to lower your property taxes and save you money in the long run.